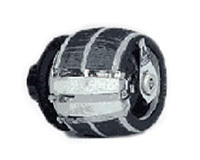 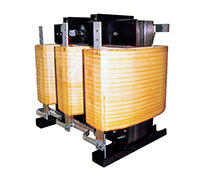 MasTec Ltd has a full range of Transformers:- Mains, Isolators, Medical and Variac Auto transformers. 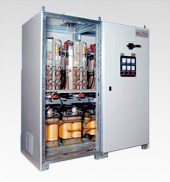 MasTec represents Belotti of Italy, one of the leading world supplier of Variac Transformers and IREM of Italy for all other Transformers and AC High End Conditioners, ++ TrippLite for Medical and Industrial 110 VAC Transformers for Export products. 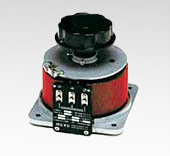 There are basically three main types with power ratings from a few watts to 100KWatt or greater. 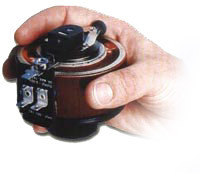 Servo Control keeps the output VAC to a set level with <0.5% accuracy under 0-100% load. 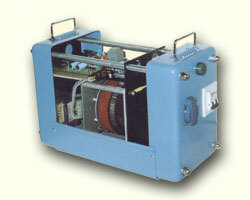 Enable lights to be run at lower voltages, reducing power consumption and maintenance considerably.